Football and Sundays are nearly ready to start. Get your team ready. Are you ready for some football?! 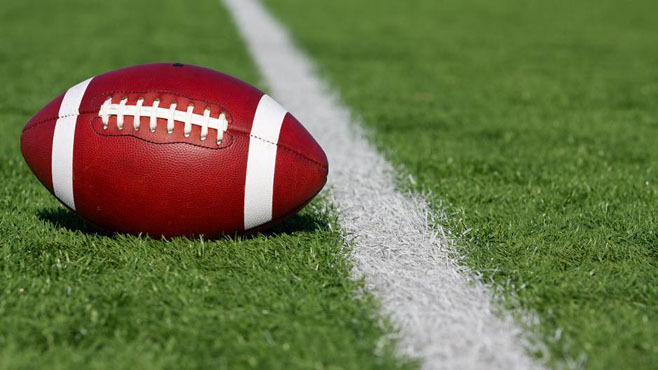 This Thursday, the 2018 football season officially kicks off with the Atlanta Falcons playing against returning Super Bowl champions, the Philadelphia Eagles. Men and women will be gathering around their televisions every Sunday, Monday and Thursday until the Super Bowl next February. Keep your living room or man cave smelling great with these three Madison Valley Candle scents perfect for football season. Call your buddies and tell them to come over because it is game day! This rich, woodsy scent blends oak, sandalwood and herbs together to make the perfect play during the game. What goes better with a game than an ice-cold beer? Kick back and watch your favorite team win as your room fills with the scent of wheat and barley. You’ll think you’re watching the game at your favorite brewery. Avoid grass stains and bring the outside into your home. Lighting up this candle will make you feel like you’re out there, watching your favorite team catch the ball and making great plays. This scent is subtle and a perfect party scent. As you prepare yourself for a full football season of exciting plays, and hopefully wins for your team, don’t forget to add a Madison Valley Candle to your routine. Check out our website for even more amazing scents. We even have Candles Just for Guys® that have other terrific scents he’s sure to love! In 2004 Madison Valley Candle Company began hand mixing and pouring candles in the garage of our founders’ home. For the next 5 years he continued to perfect our proprietary blend our all-natural 100% premium soy waxes and essential oils that are USDA certified organic, kosher and vegan. Over the years customers have fallen in love with the all-natural Soy Candles and amazing gift products. For more information please visit www.MadisonValleyCandle.com.